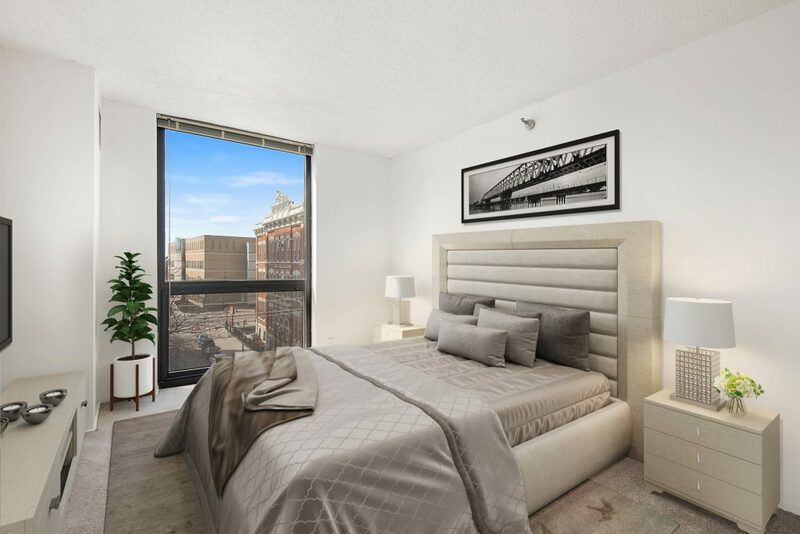 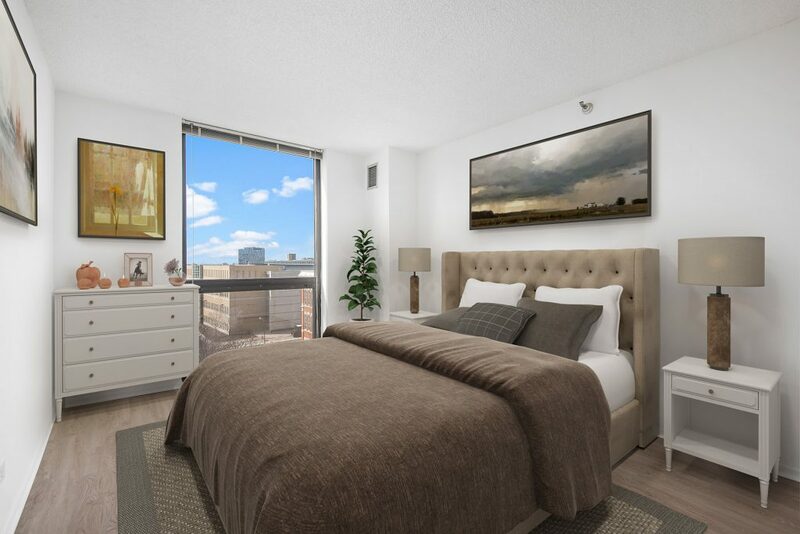 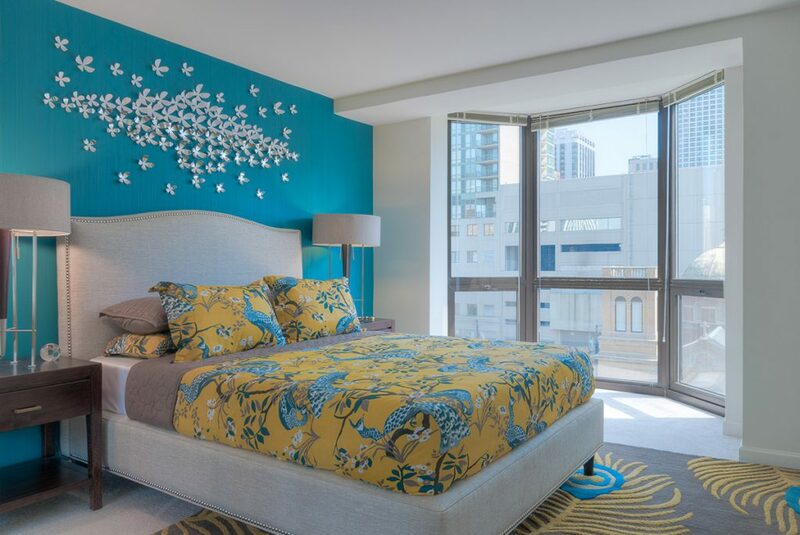 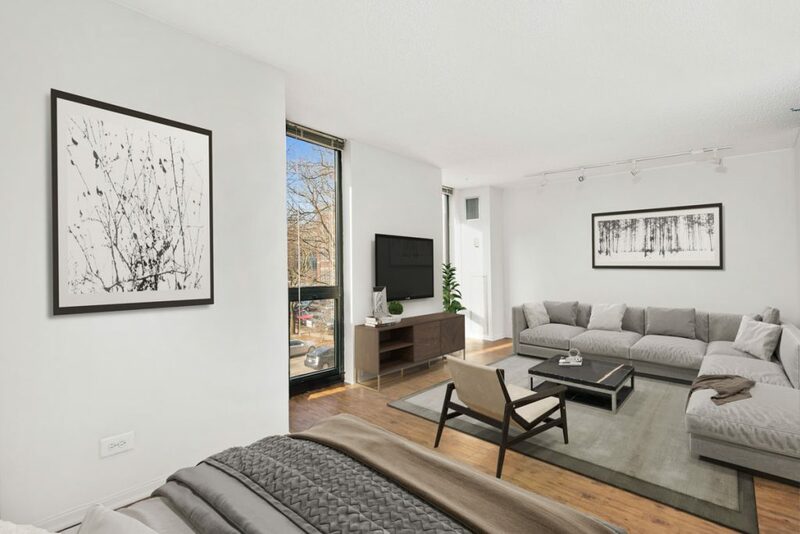 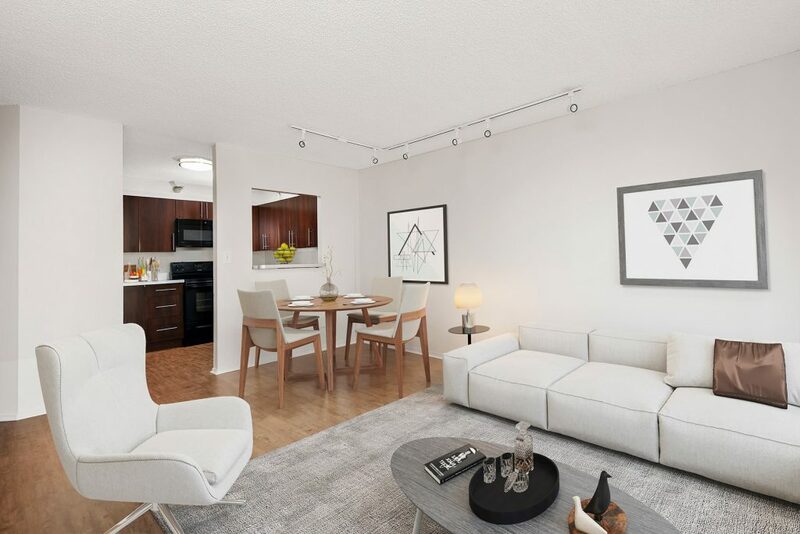 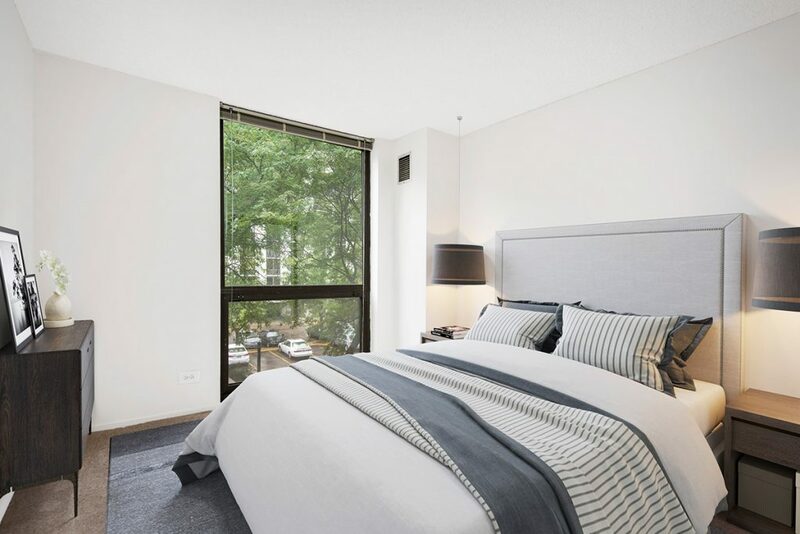 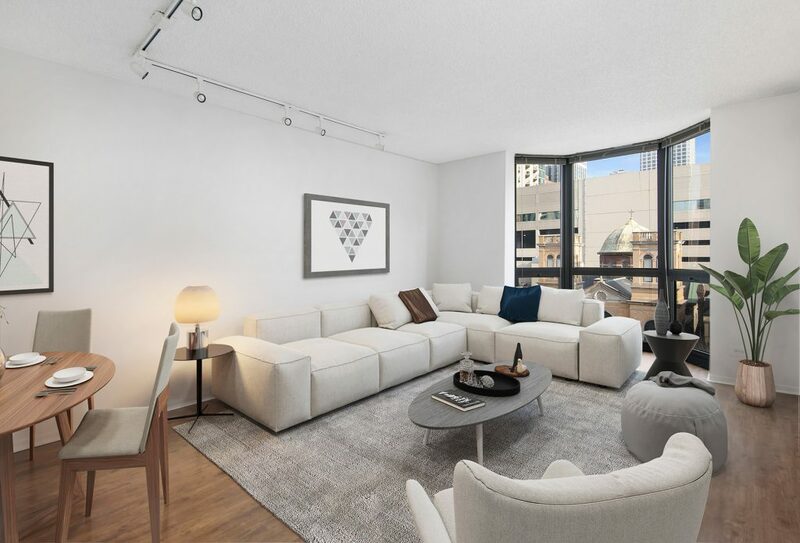 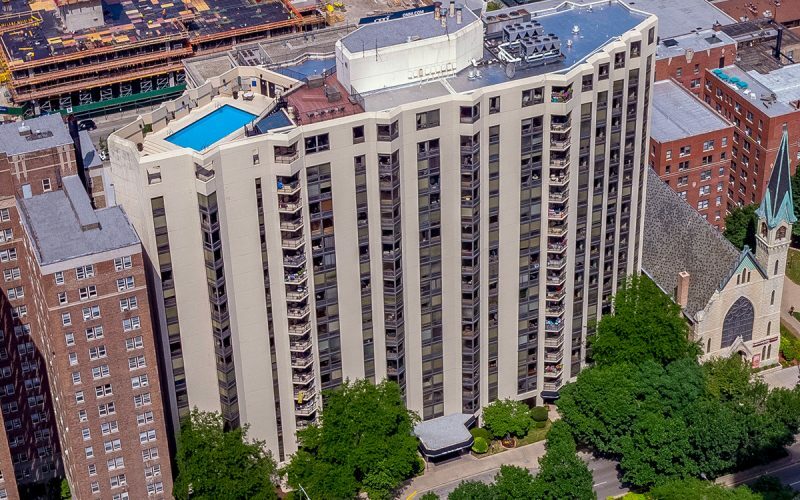 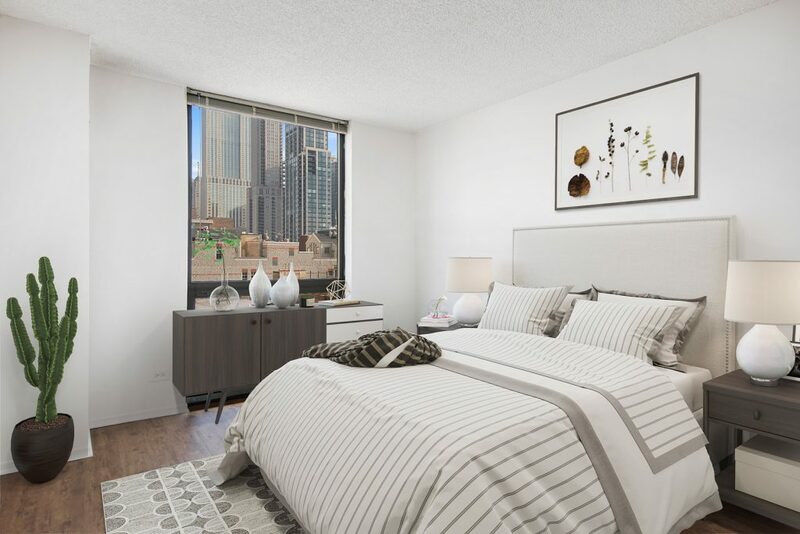 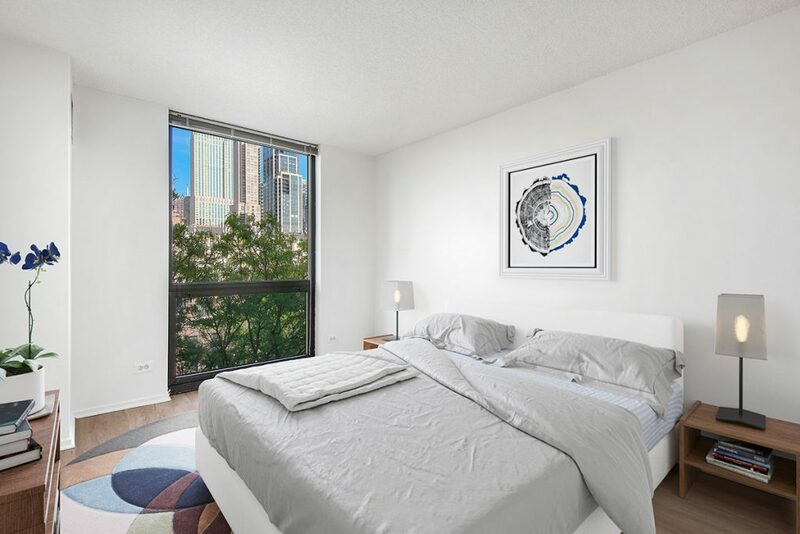 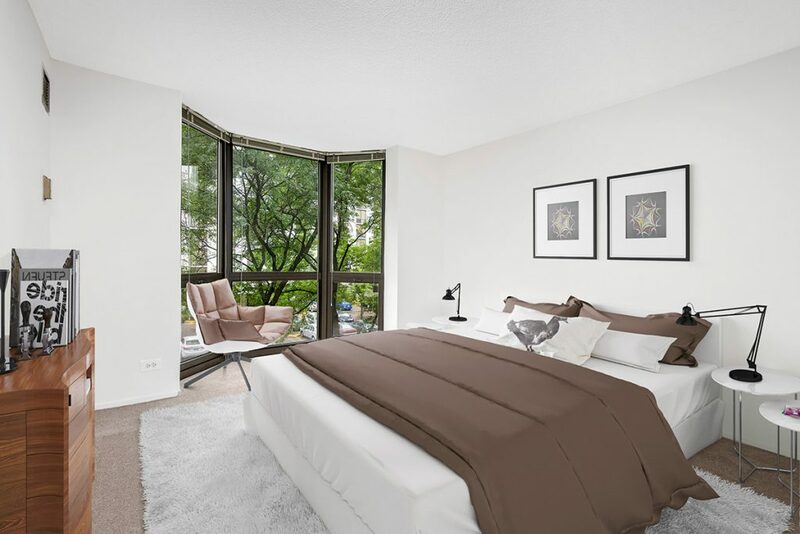 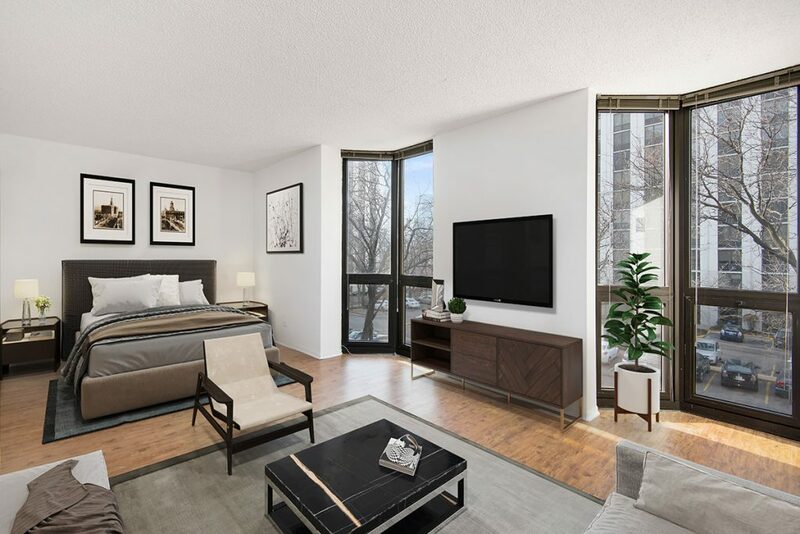 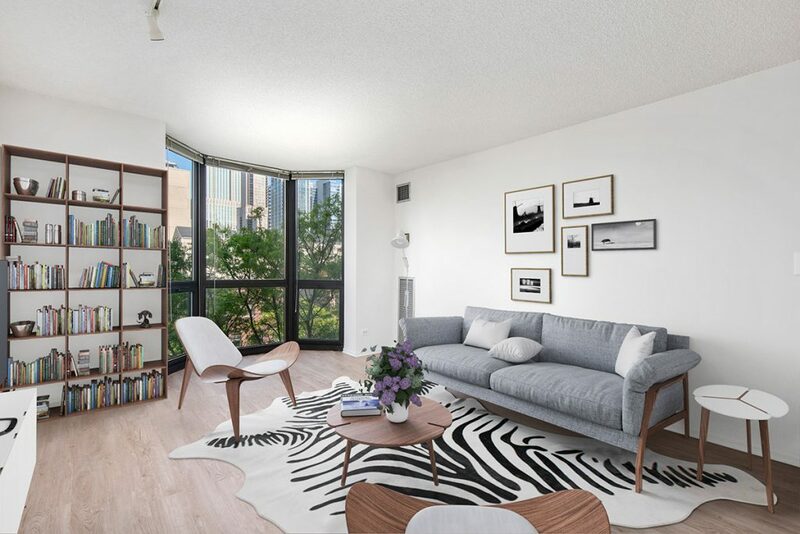 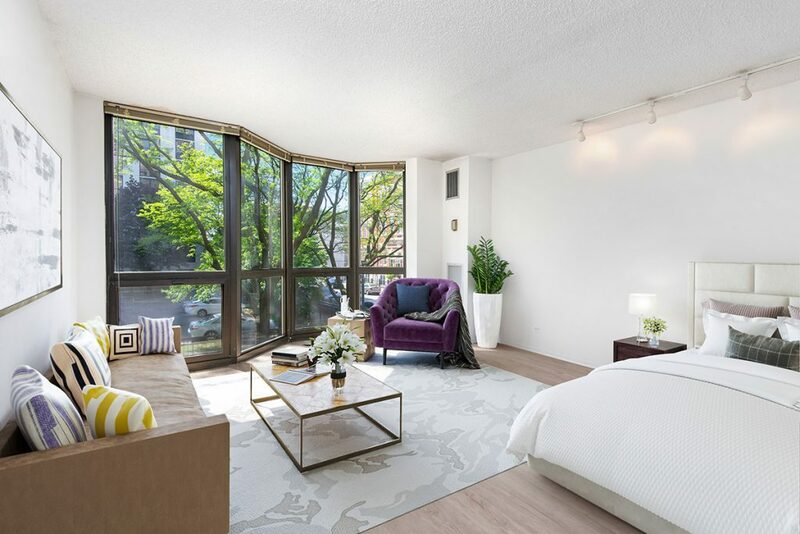 1000 N. LaSalle is an alluring building in the Gold Coast neighborhood that features expansive studio, one-bedroom and two-bedroom floor plans that are a cut above the competition. 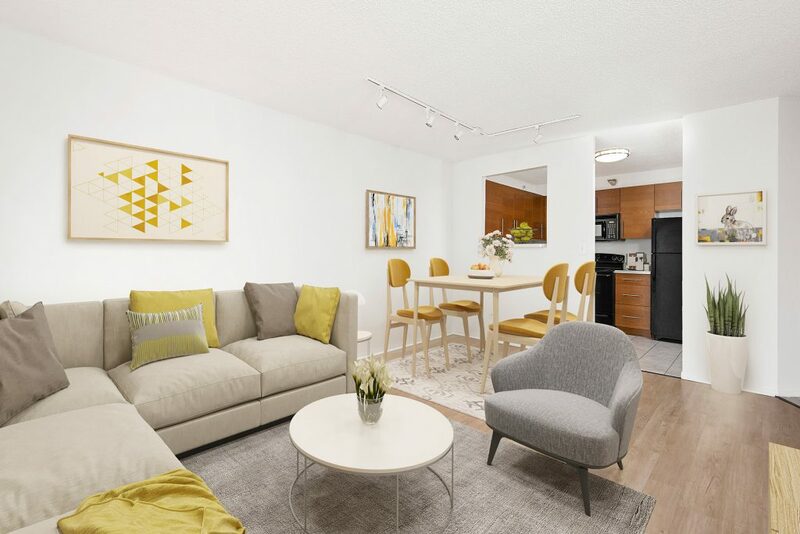 Living in the Gold Coast is highly desirable because it is hard to beat the beauty and convenience that this area offers. 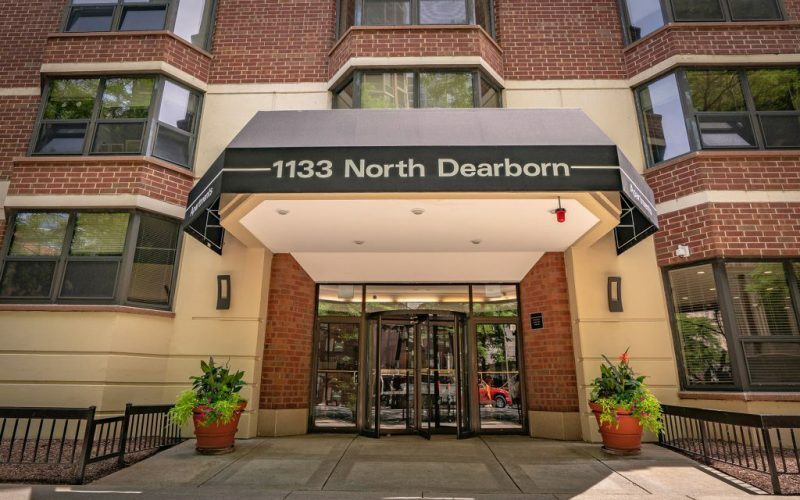 The neighborhood has some of the best restaurants, shopping and night life in the city. 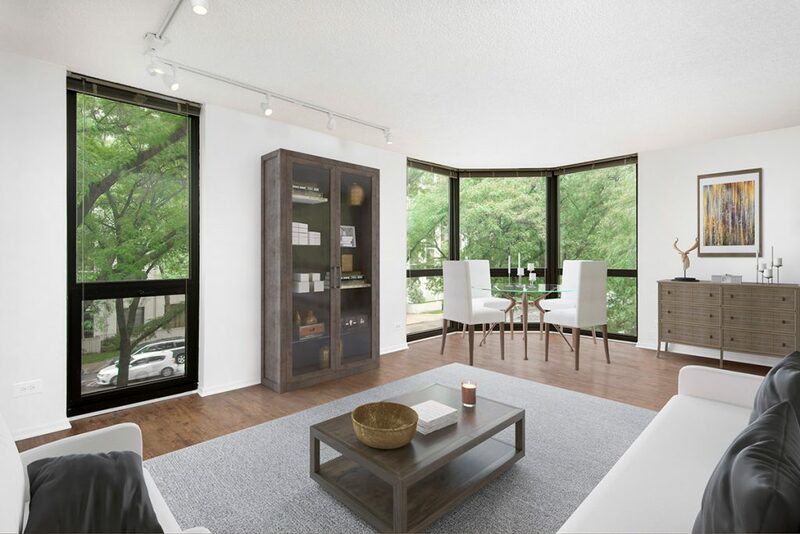 The appeal of the lakefront and the architectural details of the buildings are unsurpassed. 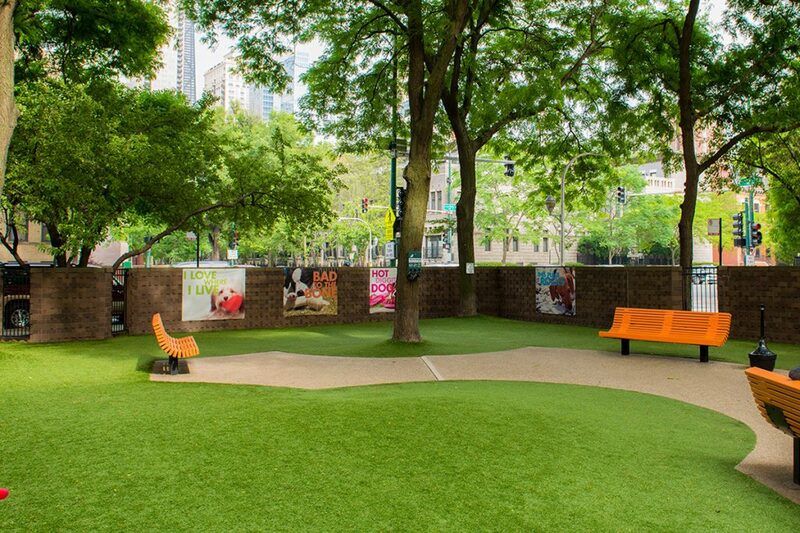 One of the best kept secrets in the Gold Coast is the large private dog park at 1000 N. LaSalle. 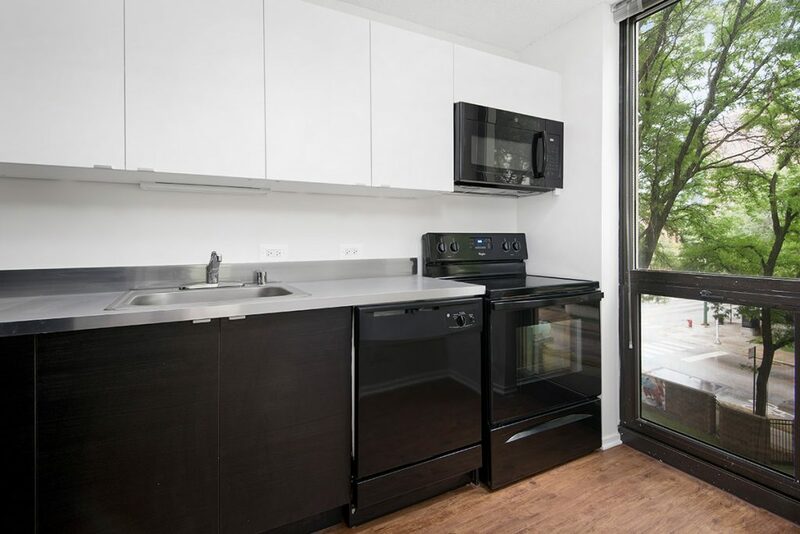 There is no better way to get to know your neighbors than by hanging out in the dog park while you watch your dog bond with the other canine residents. 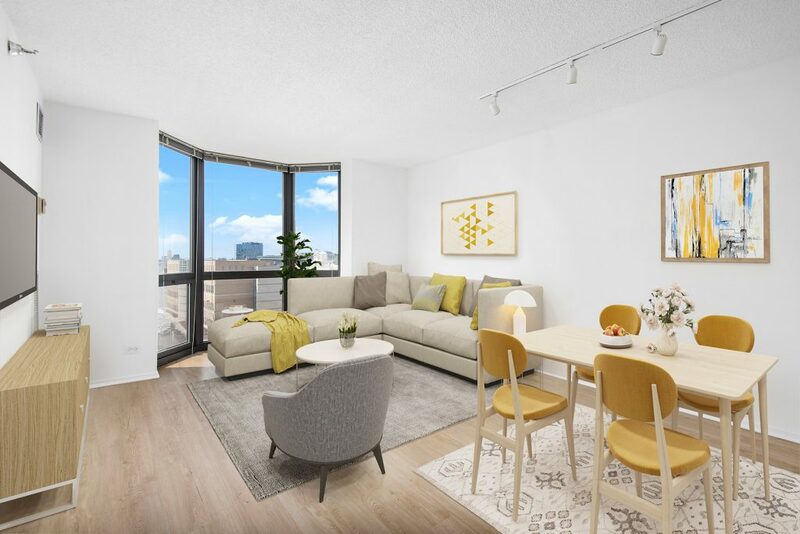 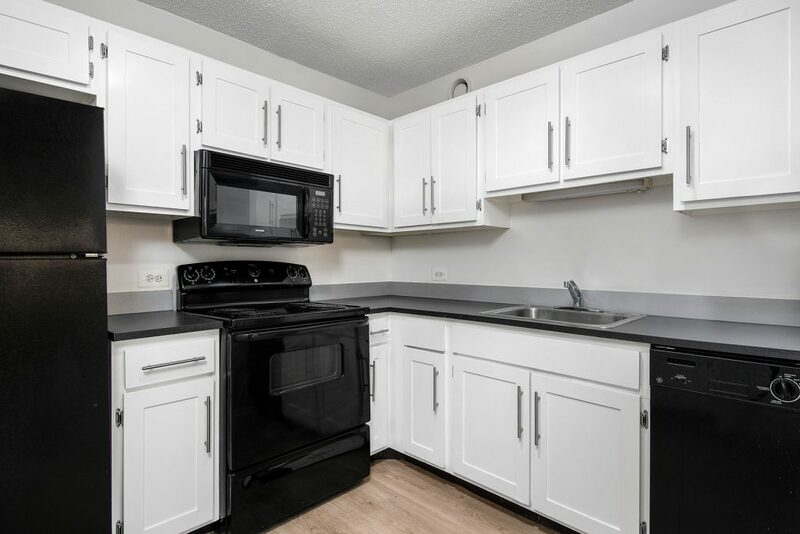 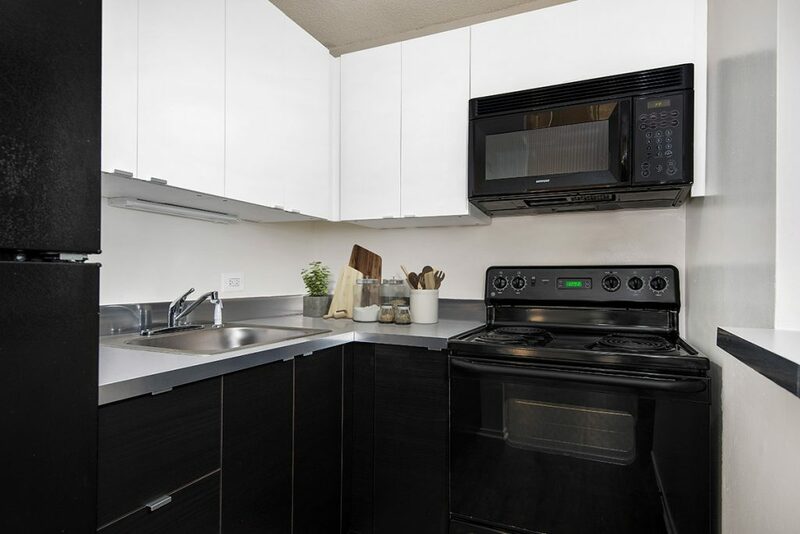 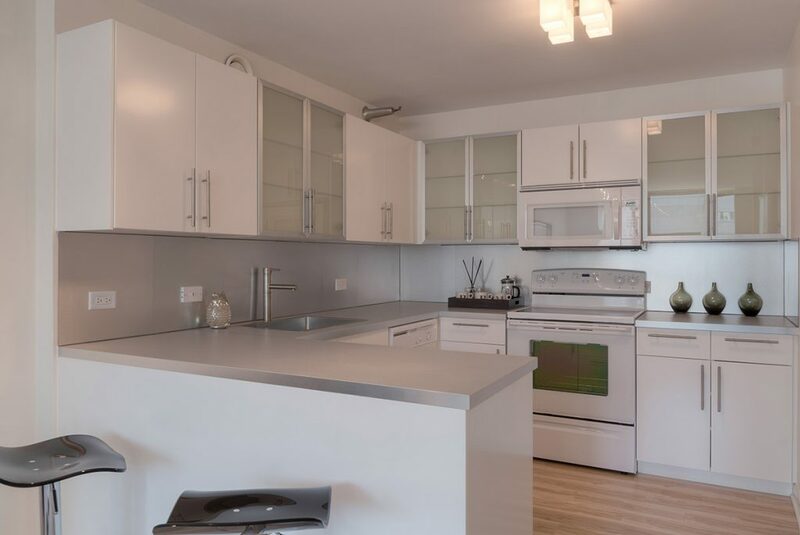 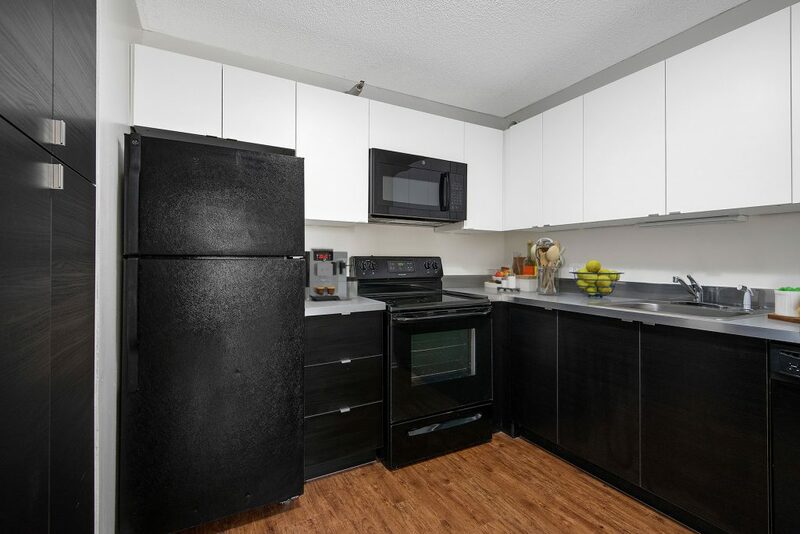 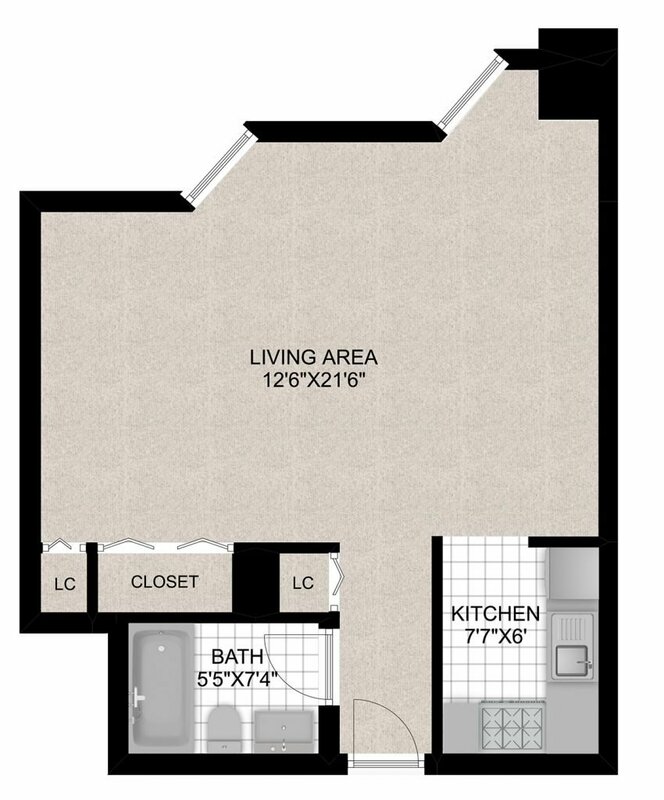 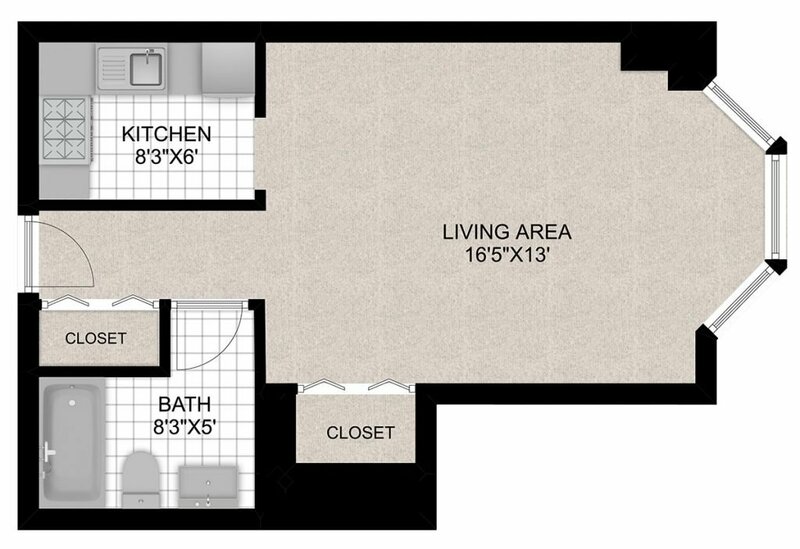 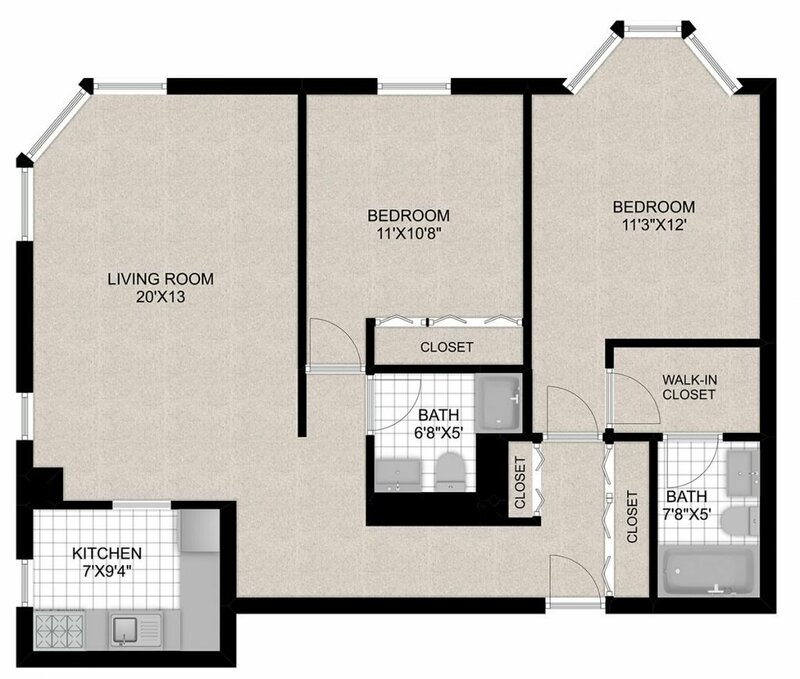 The large studio, one-bedroom and two-bedroom floor plans feature modern kitchens with separate dining areas, king size bedrooms, designer plank flooring, floor-to-ceiling windows, large closets and individually controlled heat and air-conditioning. 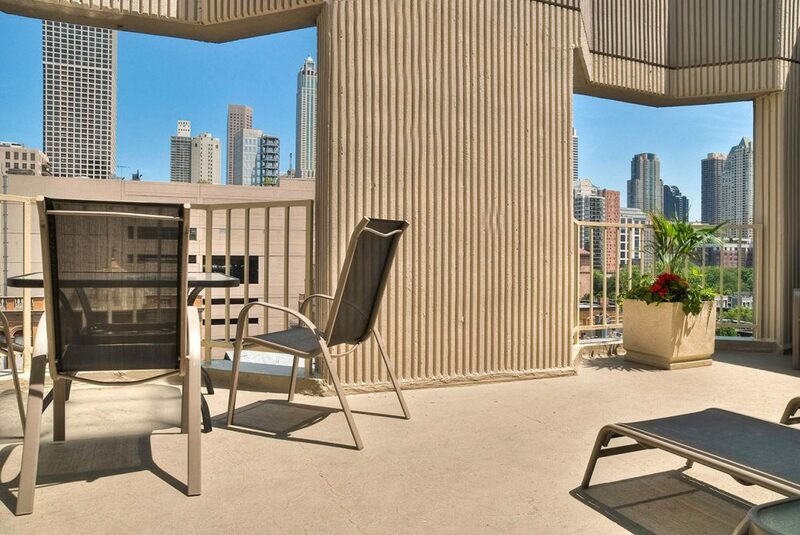 The apartments also have views of the beautiful Chicago skyline. 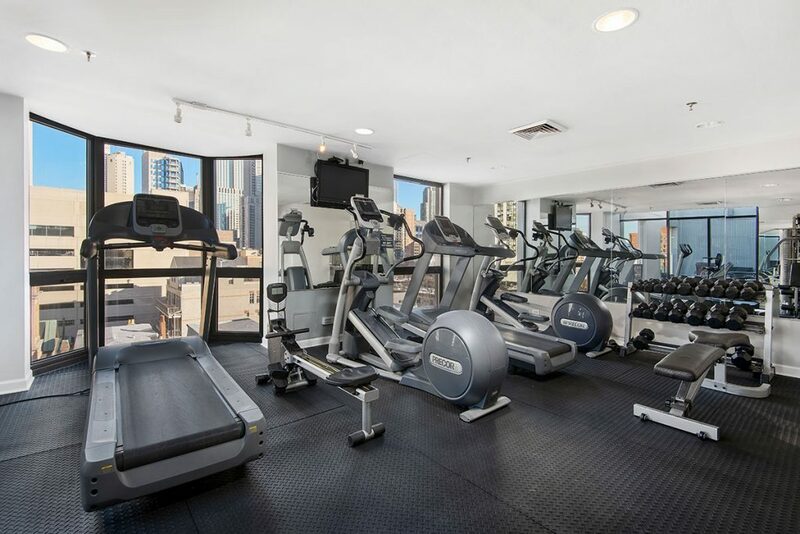 1000 N. LaSalle has desirable amenities including: friendly door staff, fitness center, business center, sundeck, private dog park, covered parking, laundry room, package receiving room, bike storage, personal storage, 24-hour emergency maintenance, high speed fiber optic cable and internet, and an on-site building maintenance engineer. 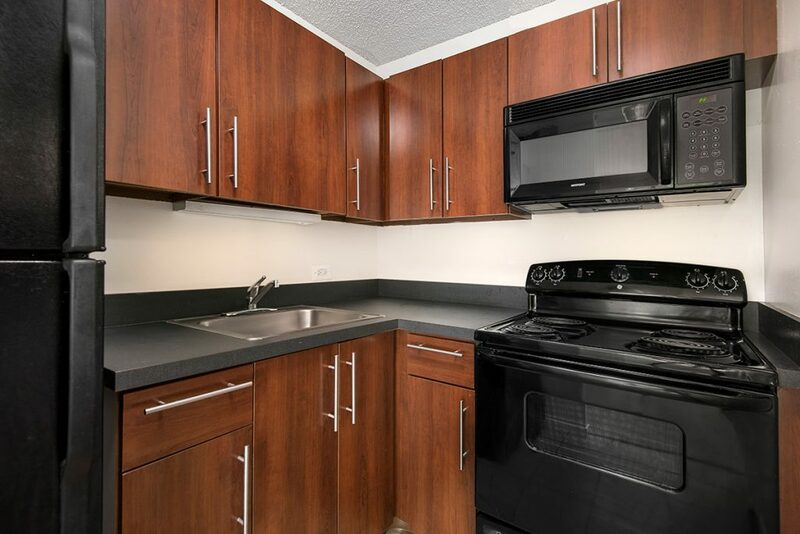 Dogs and cats are welcome with no extra pet fees. 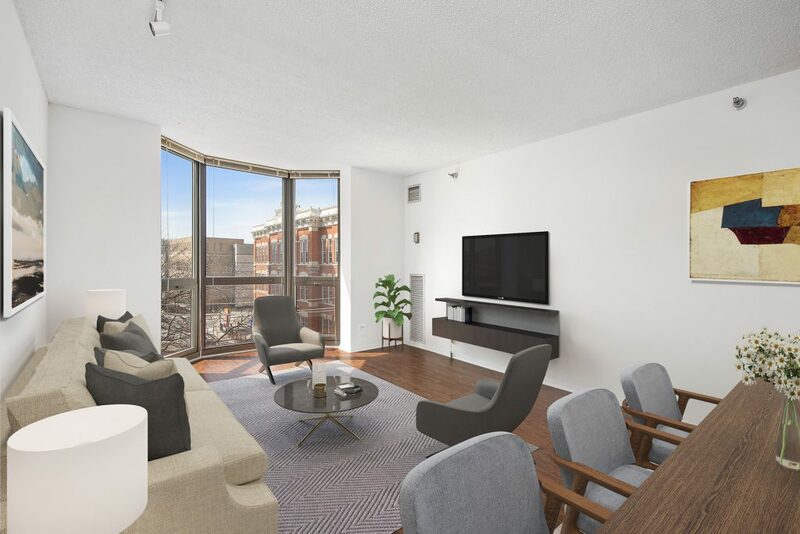 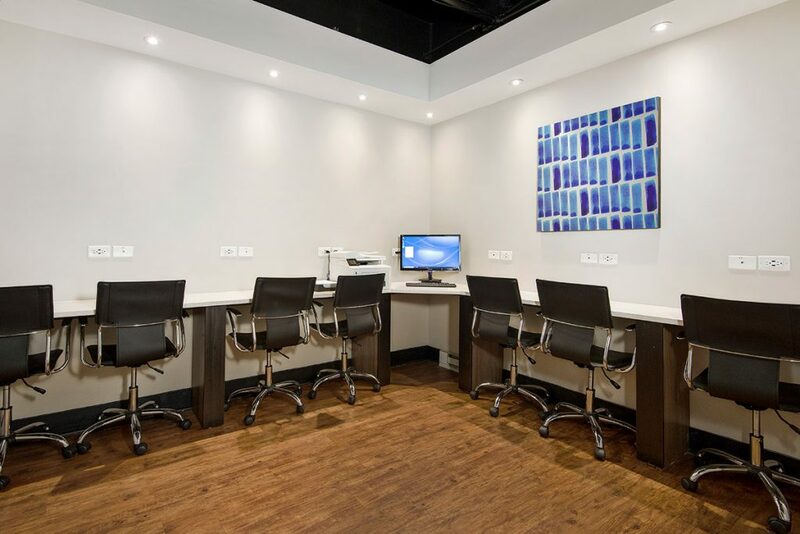 Take full advantage of the building’s proximity to the financial district and creative hotbeds like Old Town, Wicker Park and the West Loop. 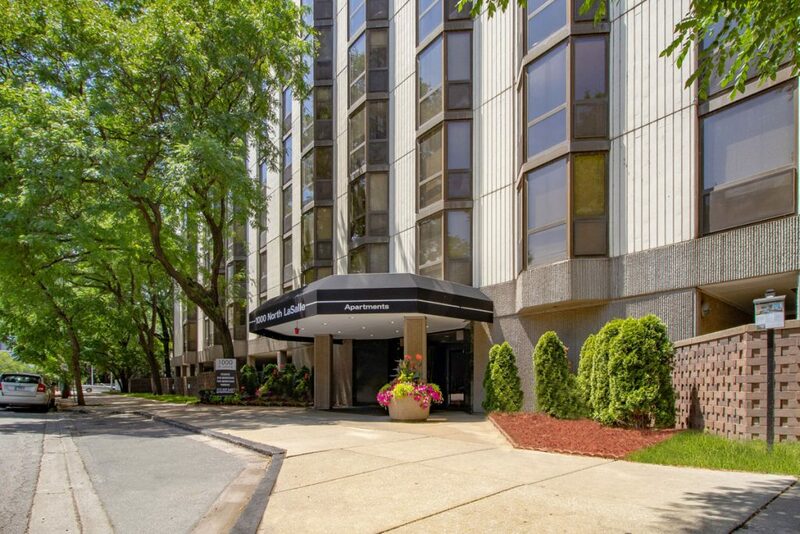 Travel around the city is easy with convenient forms of public transportation right outside your door. 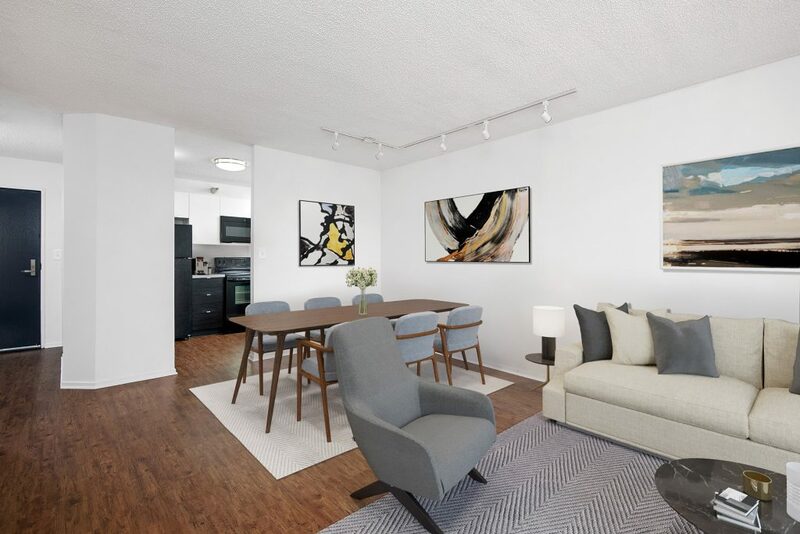 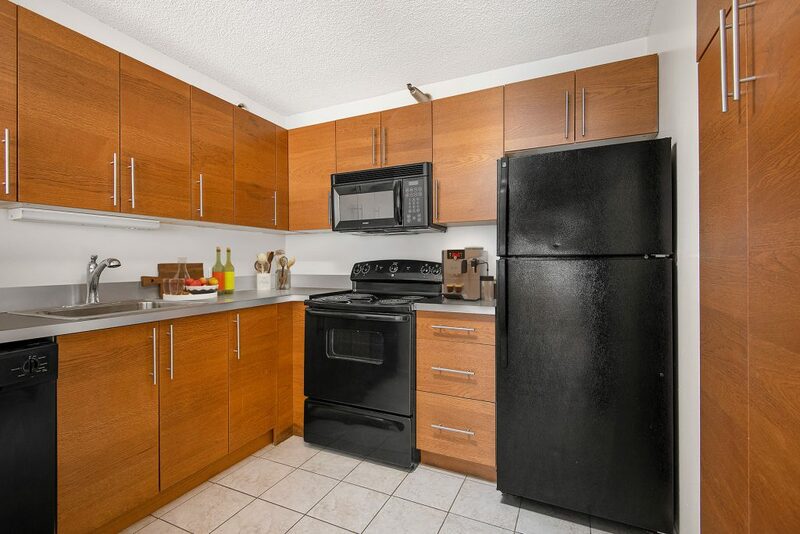 This prime location allows you to quickly commute anywhere in the city and is only 5 minutes from downtown. 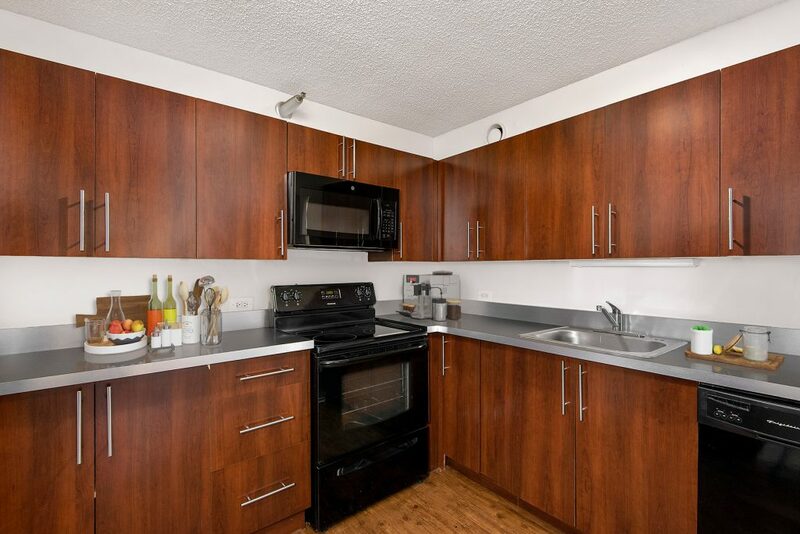 The bus routes are steps away and include: 156 LaSalle, 70 Division, 22 Clark and the 36 Broadway. 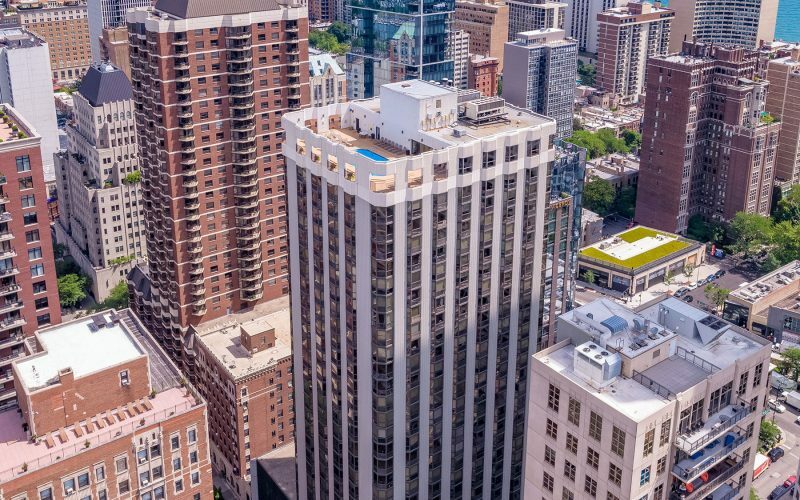 The CTA Red, Brown and Purple Lines are close by as well and the building is also within walking distance to Blue, Green, Orange and Pink lines. 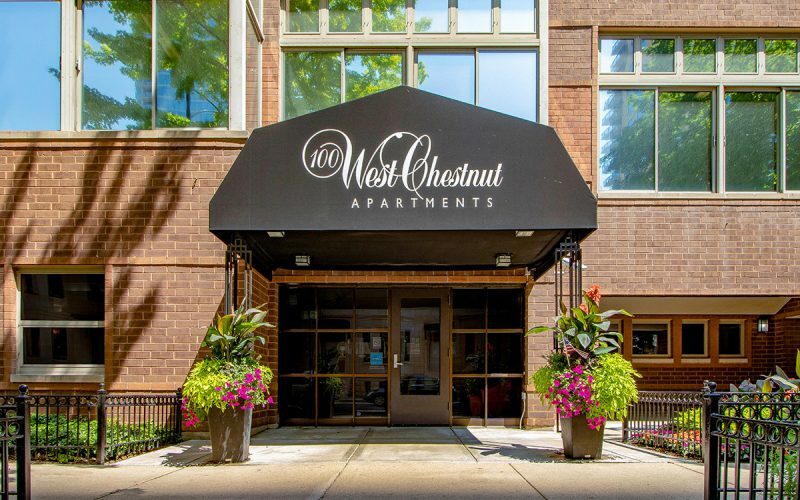 Enjoy exploring the Gold Coast neighborhood. 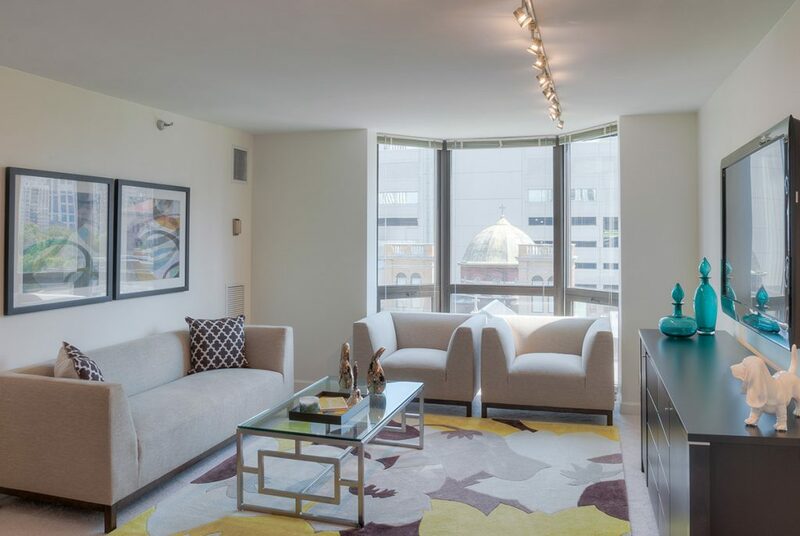 Without a doubt 1000 N. LaSalle is the perfect choice if you are looking for a great apartment in a prime location. 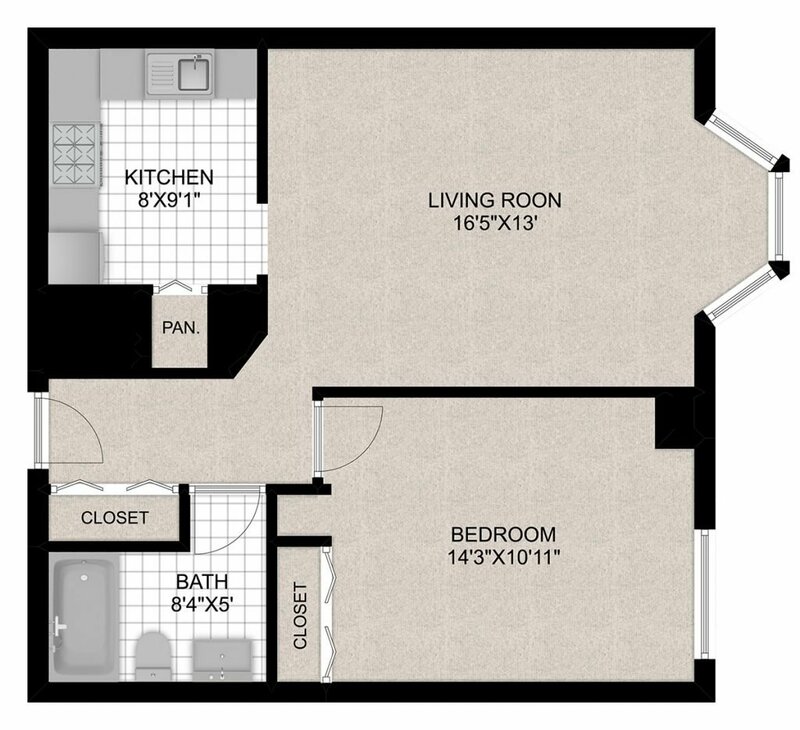 Your dog will agree.